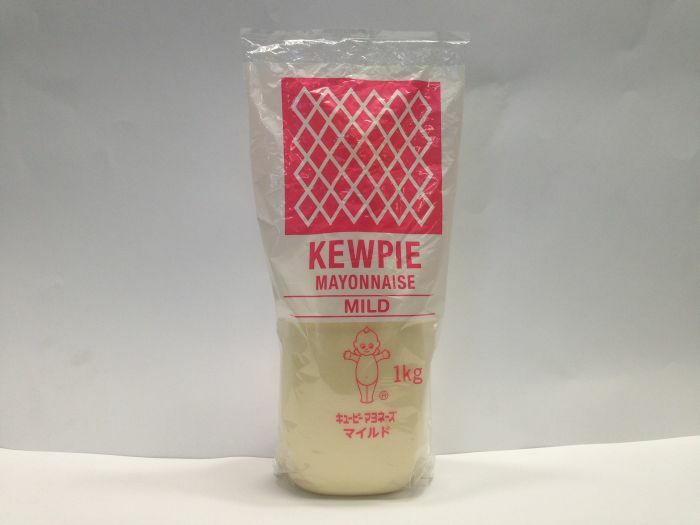 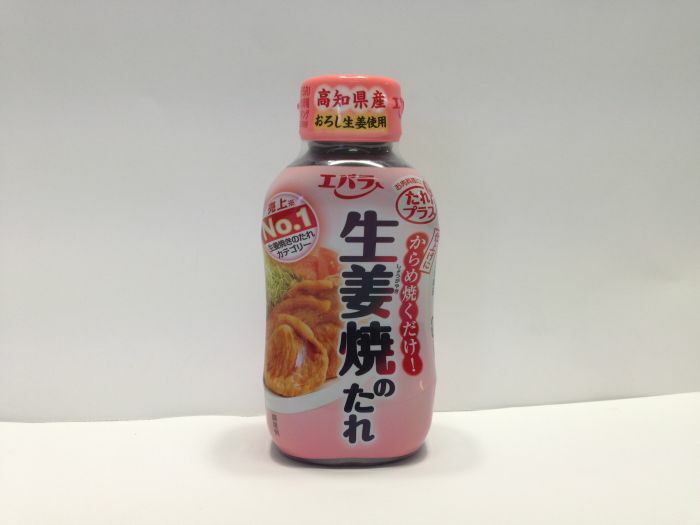 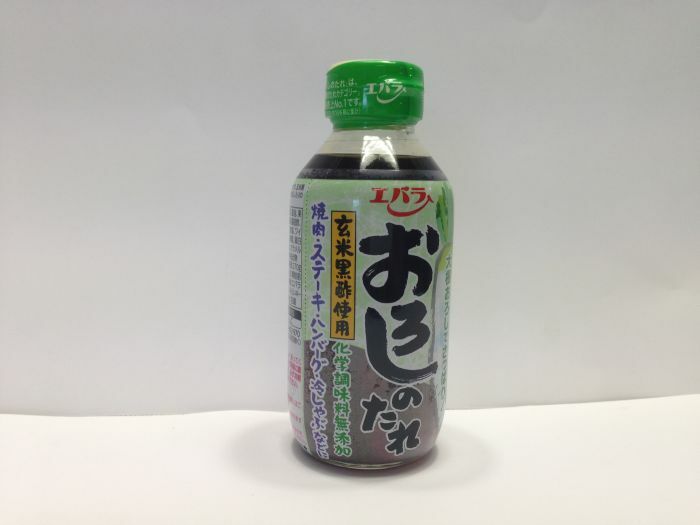 This product is made with kelp for a subtle, mellow flavor. 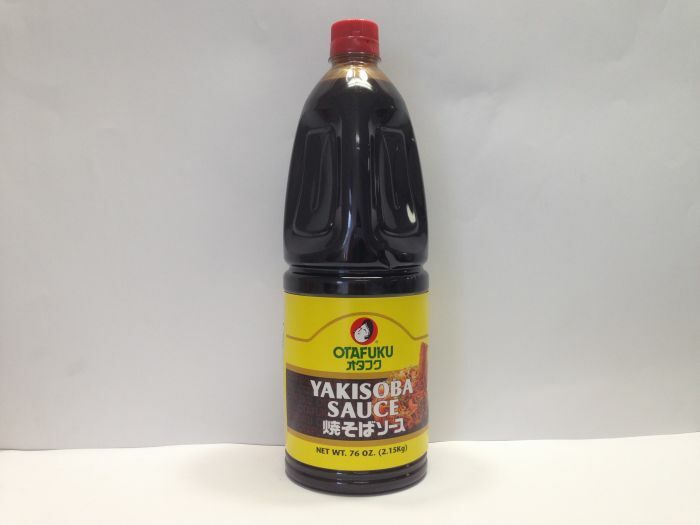 This concentrated stock is versatile and delicious. 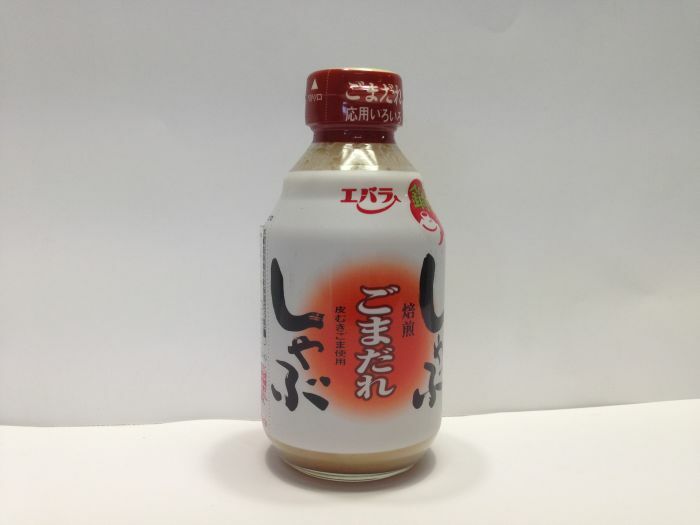 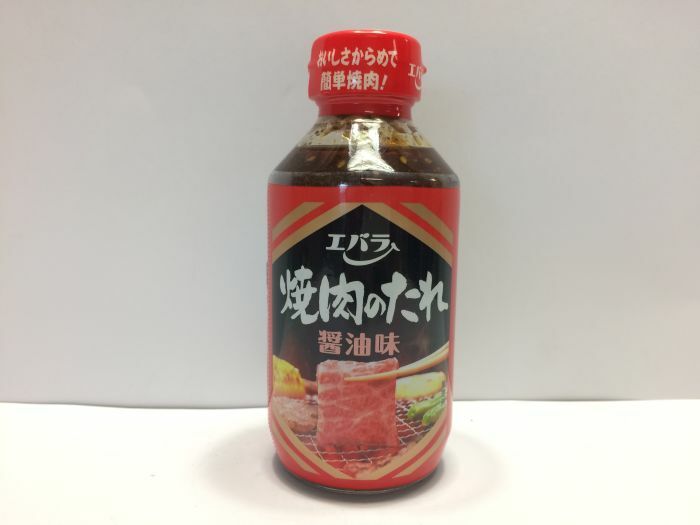 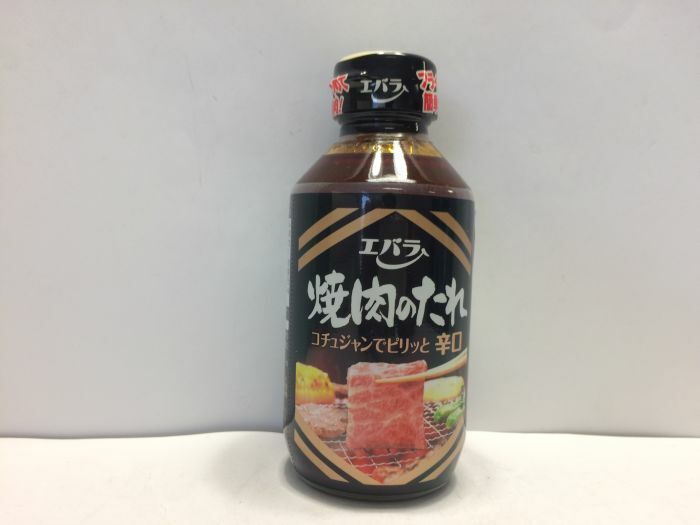 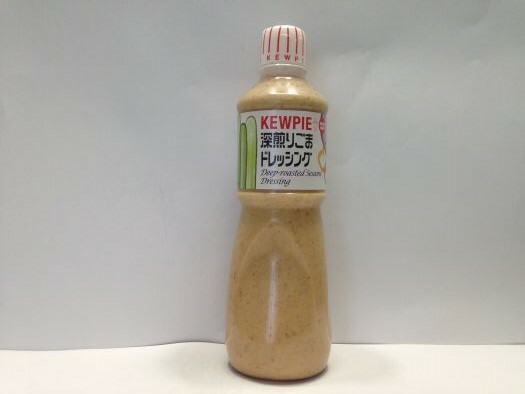 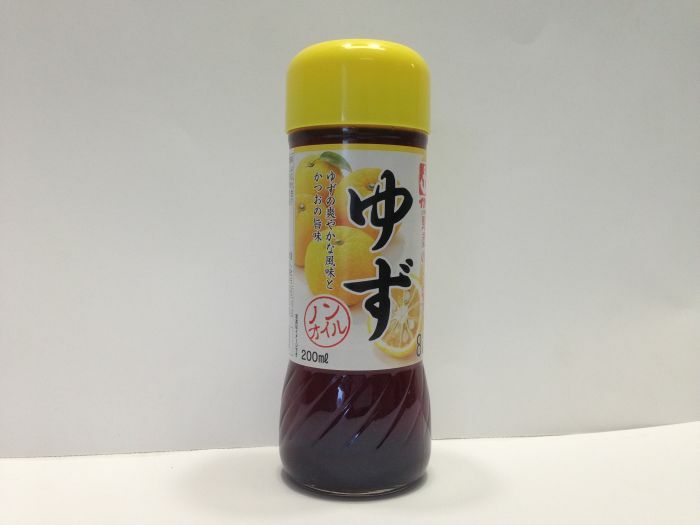 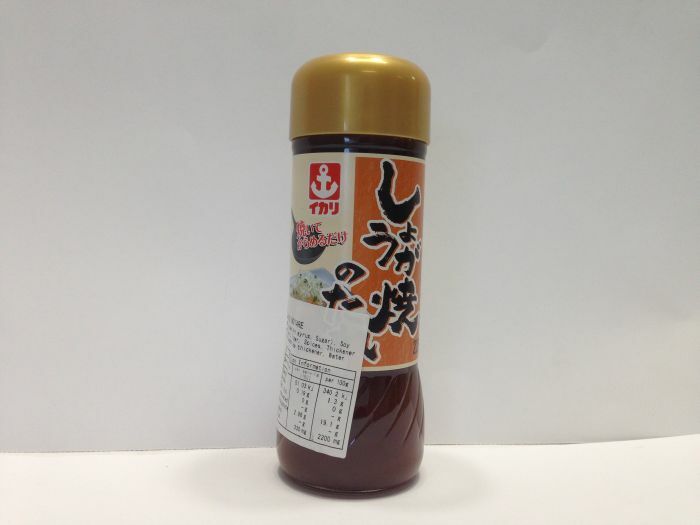 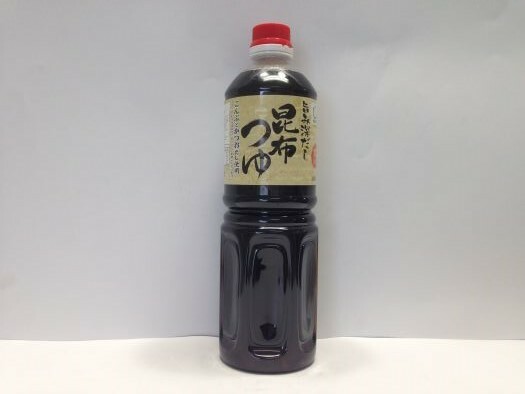 Kombu Tsuyu is ideal for noodle soup, marinades, dressings and dipping sauces such as Soba, Udon, Teriyaki, and Tempura.